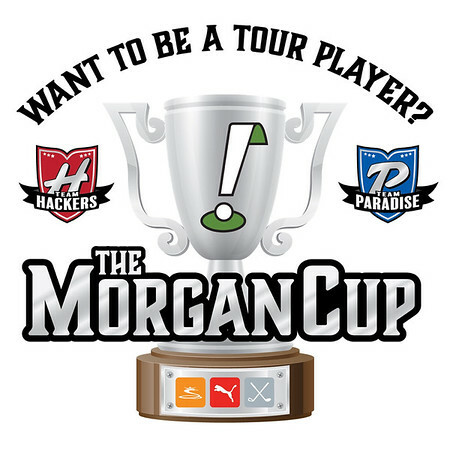 The 2019 Morgan Cup is less than 90 days away and participants get a full bag of equipment from Cobra Golf as part of the THP Event. This year we are tasking them with piecing it together in waves, for two reasons. So here is the drill. They can choose any Cobra hybrids and here are the other options offered. Just like Tour Players, there are decisions to be made and in this case, they have a plethora of shaft options available as well as some grip options and every participant will be using Cobra Connect for stats. I think this portion of the bag is so hard to fit. I want something easy to hit/control that doesn't balloon or spin too much. The one thing I wish I had done last year was put 1 Utility in my bag. My F8 4H is very solid though and I really enjoy that club. I have the 2H too which I am capable of hitting some fantastic shots with but lately I have been leaving it in the car and playing a non Cobra 3U for some experimenting. My current answer is none of the above! Easy, 19° F9, Aldila 2K XV Green in stiff, GP Tour Velvet. 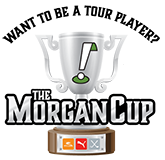 Really interested to see how these go in the Morgan Cup, I'm on the hunt for a replacement for my venerable X2Hot hybrid. you and i tend to be very similar in what we like and what works, but we are on polar opposites here. utx black 2 full wraps, 2 extra wraps under the right hand. These hybrids are awesome, I got the 2H with the 2k xv green and man does it go the distance. I got the 4H with the reciol es smacwrap and it is so easy to hit, spins great on the greens. This was the one club I was absolutely sure of, but it looks like I need to figure out a different plan for the shaft. Question, both the shafts listed for the UT are the stock offerings, which do not show x flex as an option. Do either get offered in x for us? They should be available in X, but if not at the time of ordering, Cobra has said they will find an alternative with the player. what shaft were you originally thinking? I saw the HZRDUS black option in the custom setup which is a shaft I'm familiar with. Pretty much, I want low spin bullets that penetrate as they fall (for bounce). I can make whatever work though. NBD. have you ever played aldila atx green?